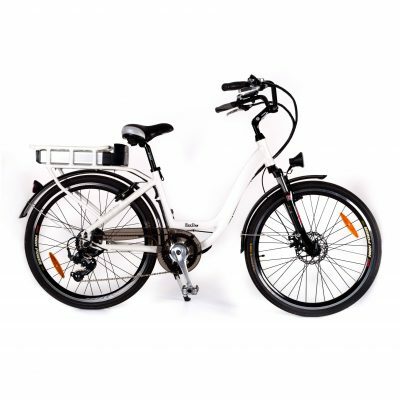 Electric bikes give the same benefits as regular cycling but because of the motor they allow further travel covering greater distances and longer rides. 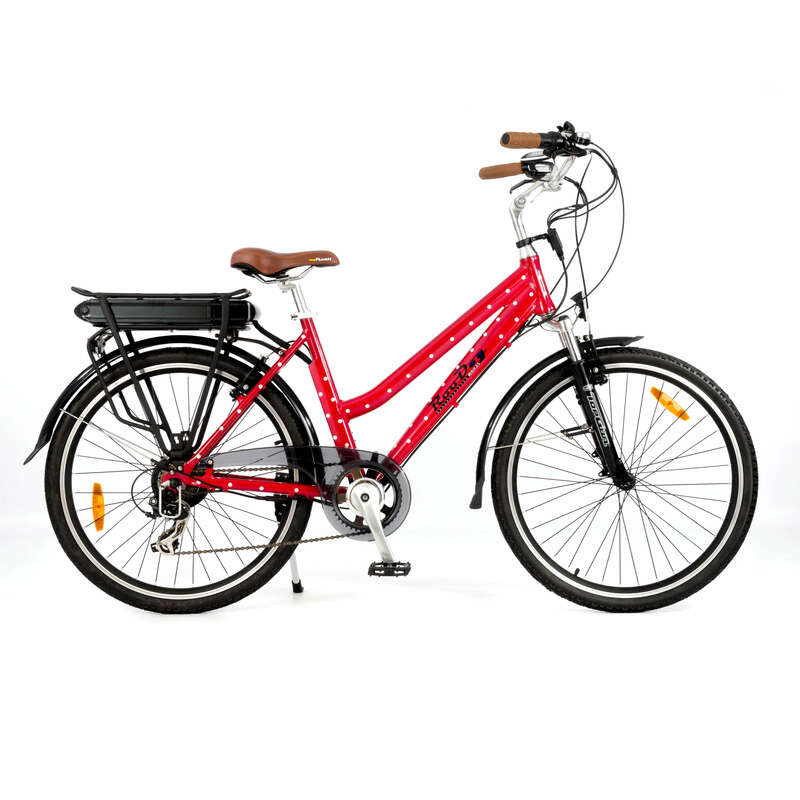 According to a recent report by the Transport Research Laboratory, regular bikes are ridden fewer than 25 times a year, with 46% being used just once or twice a week. 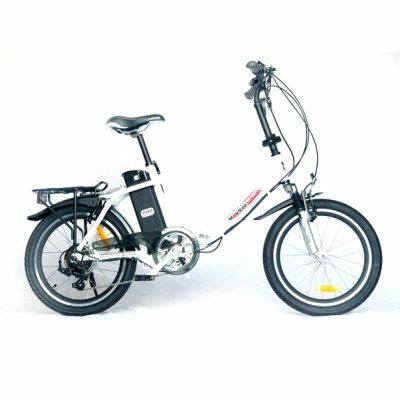 In comparison, 30% of people with electric bikes use them once a day, 81% ride them at least once a week; showing that e-bike users are twice as likely as regular riders to get out and ride. 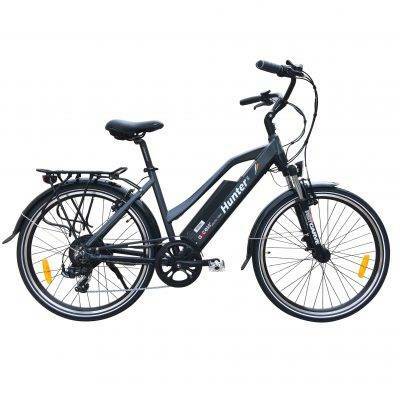 This is good news for those who love the idea of riding a bike, but feel unable due to fitness, age or illness. 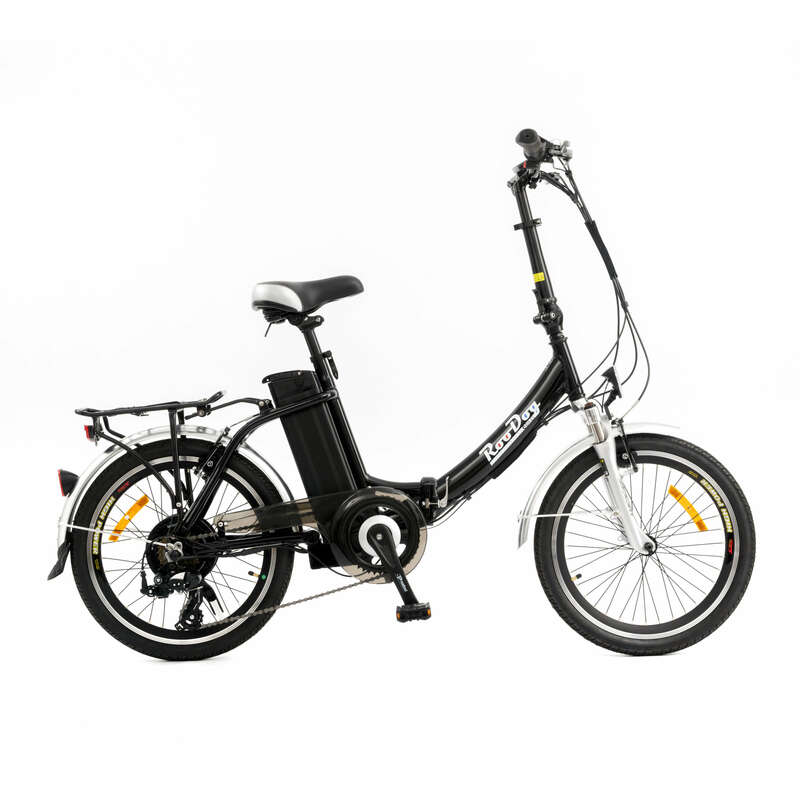 Riding an e-bike is good for the lungs and blood pressure as it is controlled exercise and scientific studies have proven the link between regular exercise and reduced stress levels. 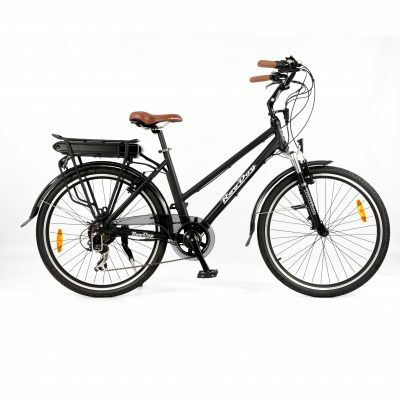 Browse our wide range of top quality ebikes.